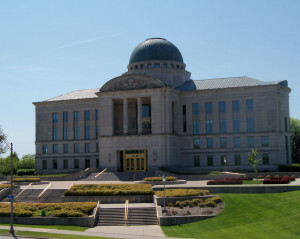 The Iowa Judicial Branch Building. The Iowa Court of Appeals rules in favor of the state pharmacy board in a medical marijuana case. The Iowa Board of Pharmacy recommended to the Iowa Legislature in 2010 that marijuana be taken off the list of controlled substances so it can be used for medical purposes. Lawmakers took no action. The legislature did consider a couple of bills dealing with the marijuana issue in 2013, but again took no action. Carl Olsen asked the Pharmacy Board to make a recommendation that the 2014 Legislature consider reclassifying marijuana. The Pharmacy Board denied Olsen’s request and he appealed to the district court, saying the board is required to annually make requests on controlled substances to lawmakers. The district court ruled it was up to the Pharmacy Board’s discretion to make another request on marijuana. 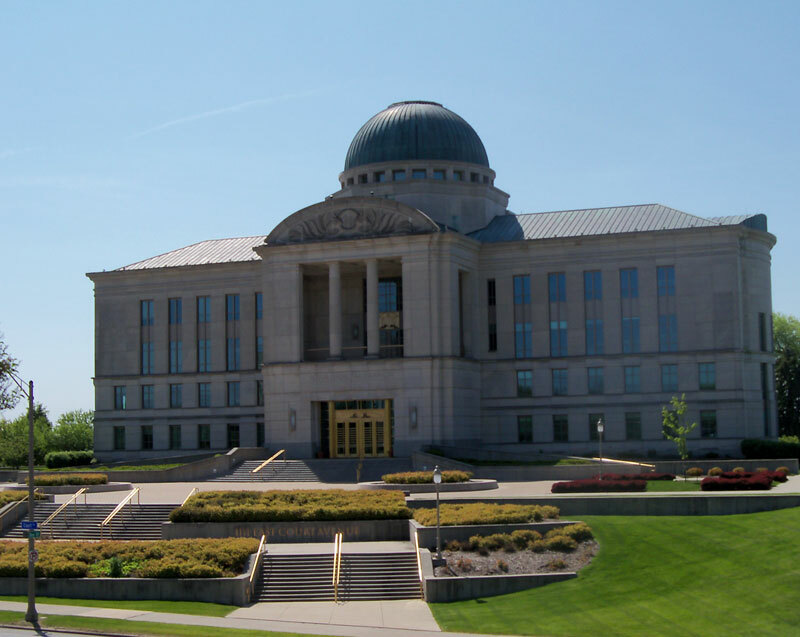 The Iowa Court of Appeals agreed, saying there is no indication the board withdrew is 2010 recommendation on marijuana. And is says while the board must make annual recommendations, the law does not require it to make a running list of its past recommendations on an annual basis.